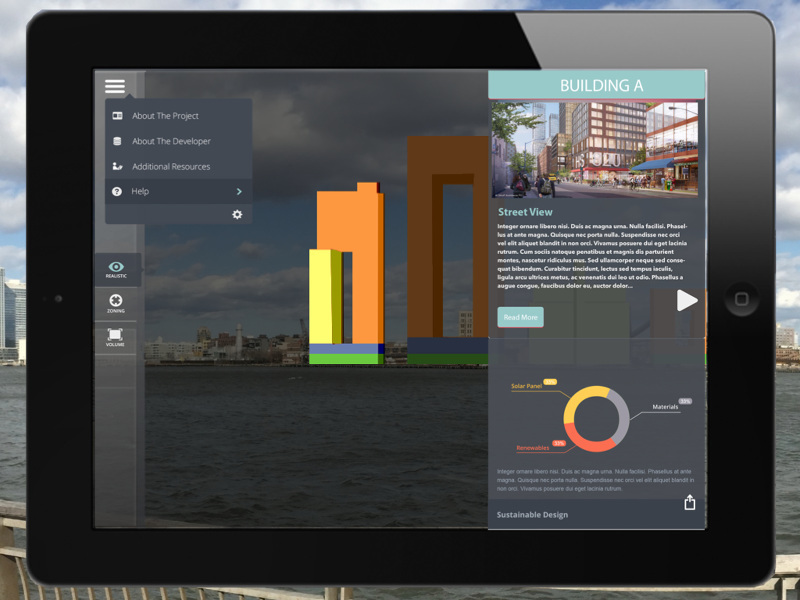 CityAR is an augmented reality app for urban planning. 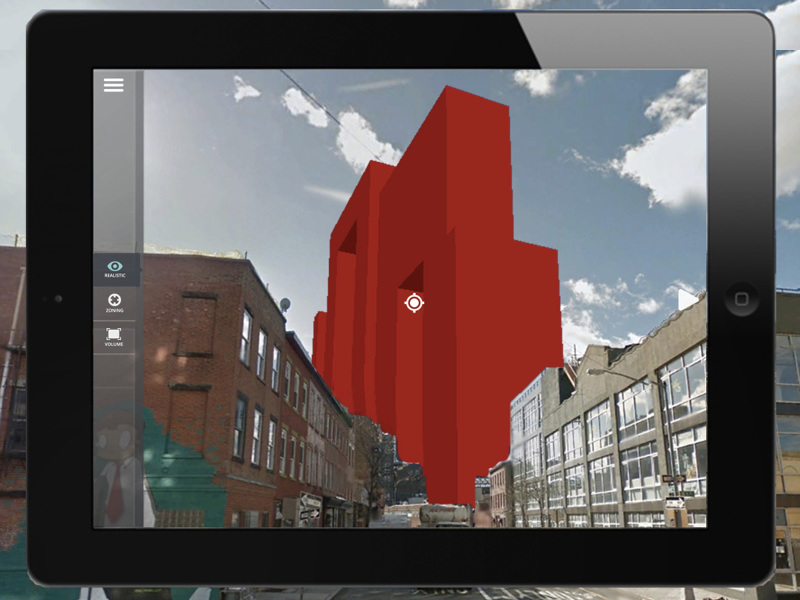 3D tracking technology is used to trace the outlines of buildings and create AR markers in realtime. A user with an enabled device can get additional information about upcoming developments and measure the visual impact on the local environment. The prototype was created in collaboration with Metaio Augmented Reality Solutions.